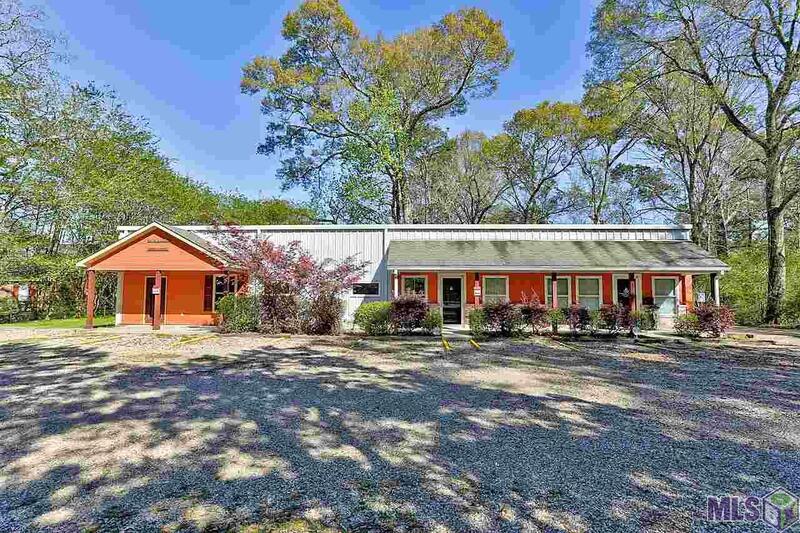 Fantastic 1,434 sf office space located conveniently between Denham Springs and Watson close to Lockhart Crossing. 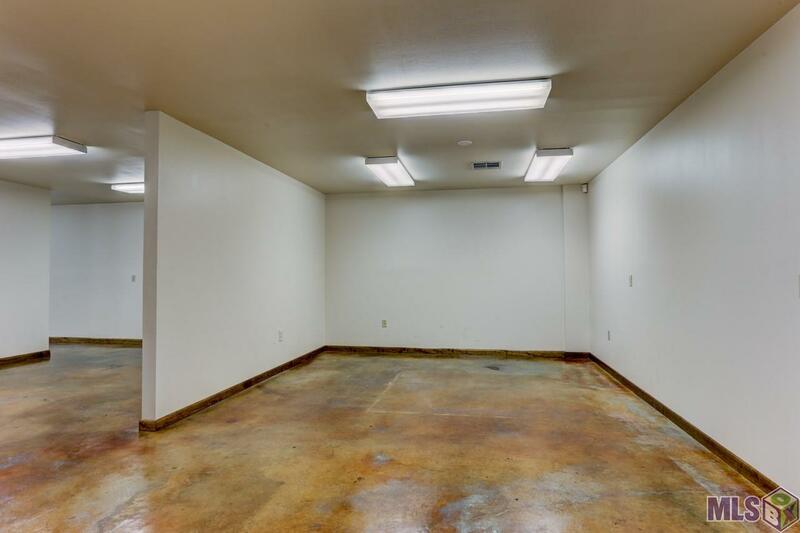 This space offers tons of options including a hair salon, professional services, etc. Walk into a shared entrance area with three separate but open spaces. 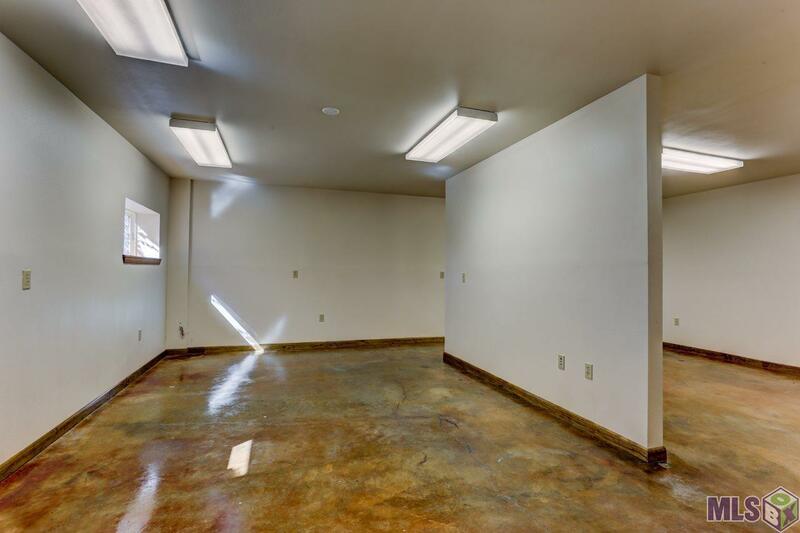 Enjoy a separate kitchen/break room and one bathroom. the lease includes electricity, water, garbage, sewer, monitored alarm system, lawn care and property maintenance ($400 value). 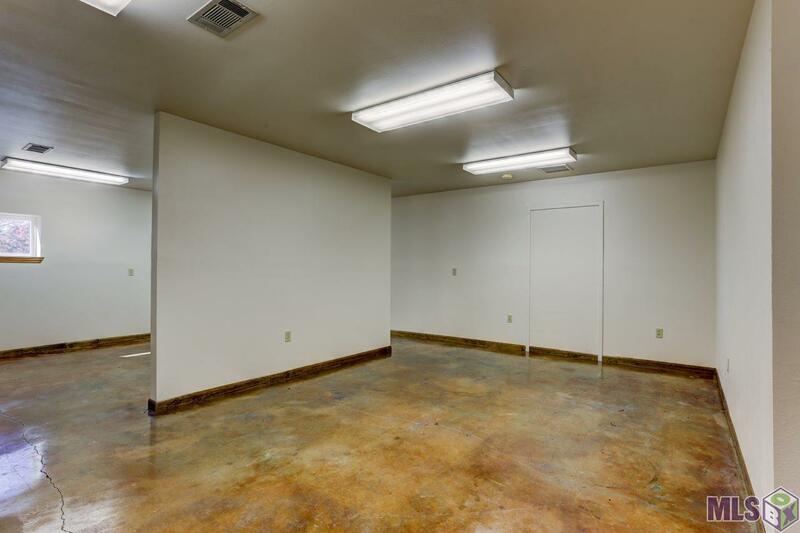 Parking spaces are provided and additional office space is available if needed.